Heineken has acquired a minority stake in Belize Brewing Company. Credit: Heineken. Dutch brewer Heineken has acquired a minority stake in Belize Brewing Company (BBC), a subsidiary of Bowen & Bowen (B&B), for an undisclosed sum. B&B has been importing and distributing Heineken brands, such as Heineken, Amstel and Red Stripe in Belize since 2016. Heineken Americas president Marc Busain said: “We are delighted to announce the new partnership with Belize Brewing Company and the Bowen family. BBC has been engaged in the production of beers in Belize, Central America. In February this year, Heineken opened a new brewery in Meoqui, Chihuahua, Mexico following an investment of $500m. This brewery, which is reported to be the seventh one opened by the company in the Central American region, has the production capacity of six million hectolitres annually, and produces brands such as Tecate, Dos Equis and Heineken for the Mexican market and for export markets. 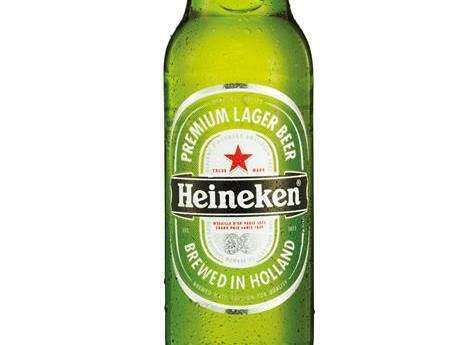 Heineken has a portfolio of more than 300 international, regional, local and speciality beers and ciders.